I’m still accepting entries for my Adult Coloring Contest. 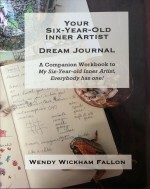 Your opportunity to be included on the cover of my next Workbook, and to win a free e-book copy of Your Six-Year-Old Inner Artist Dream Journal Workbook, ends midnight Dec. 31, 2015. 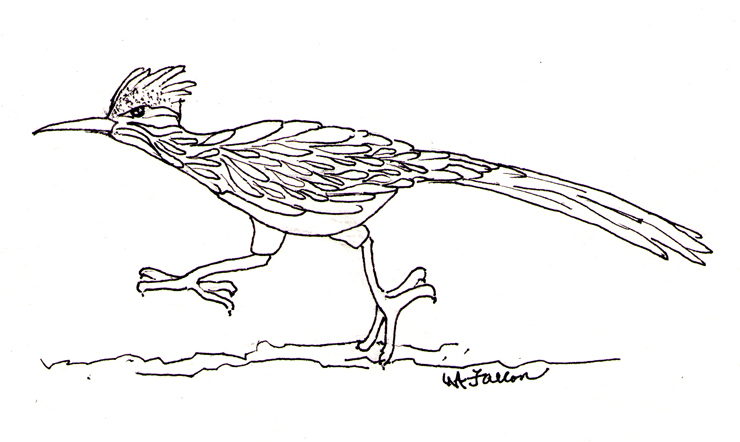 Indulge your Six-Year-Old Inner Artist by coloring the Road Runner! Visit the http://wendyfallon.com, Contests page for details. 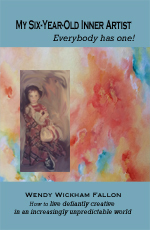 This entry was posted in Art, Artist, Book Cover Art, Building Self-worth, Creative Thought, Personal Empowerment. Bookmark the permalink.